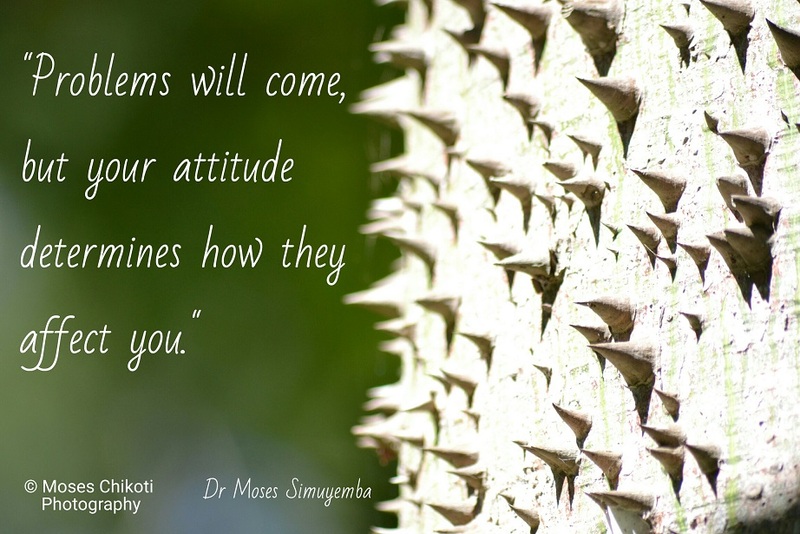 Positive attitude quotes - Thorny tree bark on the beautiful gardens of The Vineyard Hotel, Cape Town, South Africa. A collection of some of my favourite positive attitude quotes. A lot of times in life we cannot control what happens to us or around us, but we can control how we deal with it. A lot of that has to do with our attitude towards life and towards what happens to us. Enjoy these positive attitude quotes. 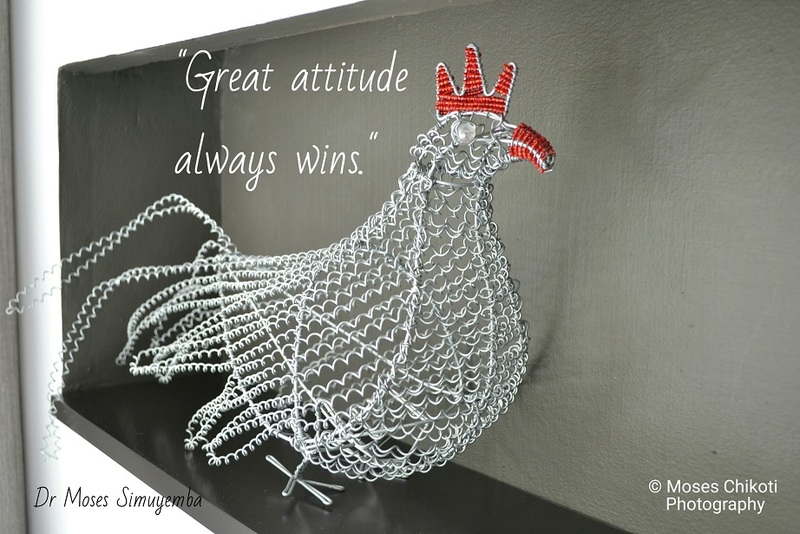 Beautiful chicken wire sculpture in my room at The Vineyard Hotel, Cape Town, South Africa.